The performance piece was conceived as a meditation on the rituals and practices associated with flag, national identity and country. 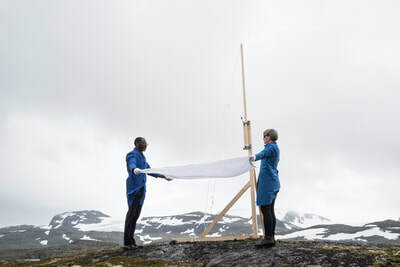 By stripping the ritual of any graphic and iconic references, we wanted to provoke a questioning of the meanings of such rituals, and ultimately the notion of patriotism and national boundaries itself. 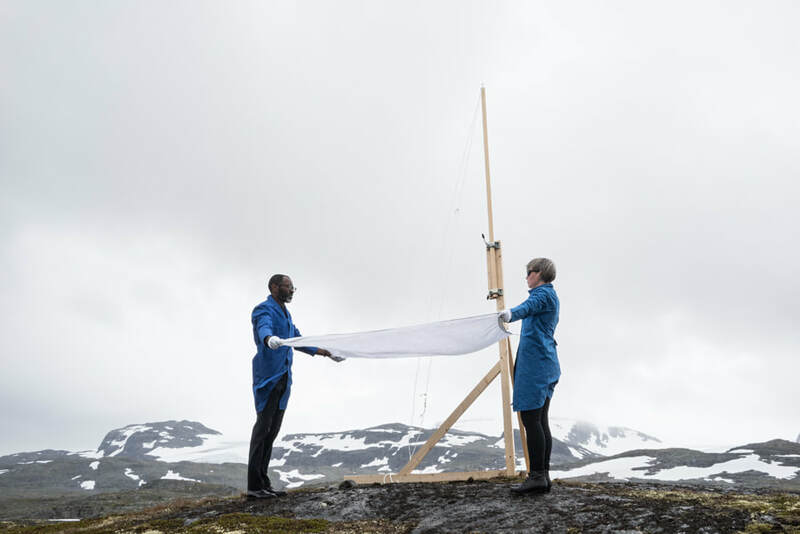 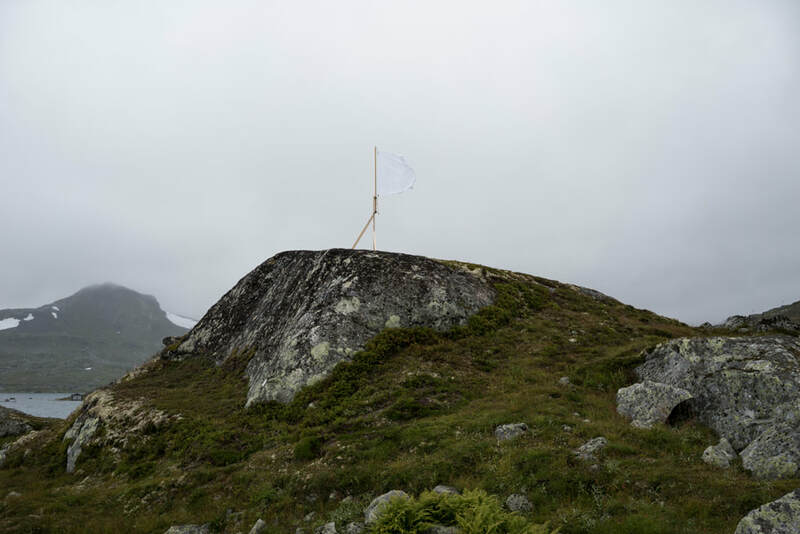 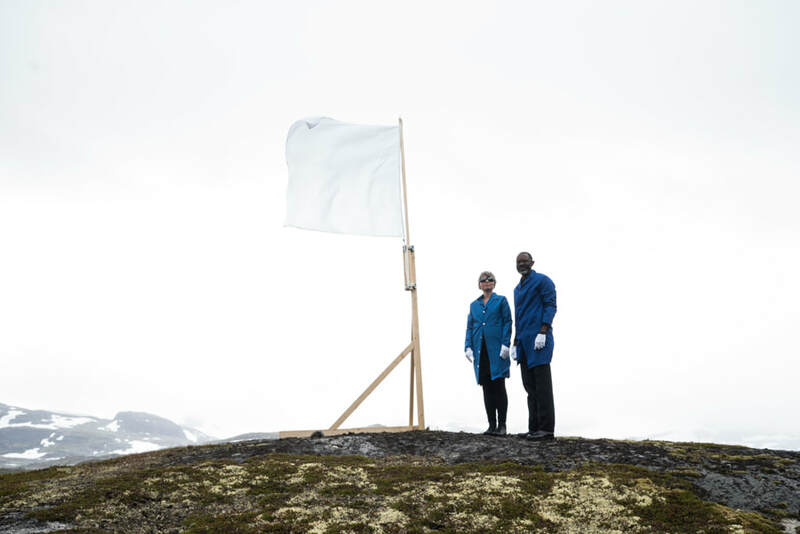 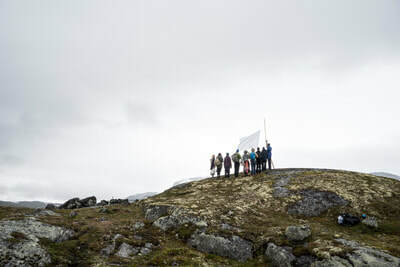 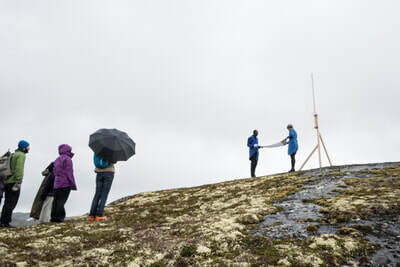 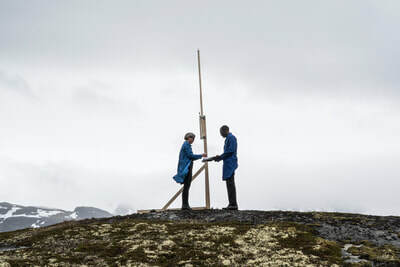 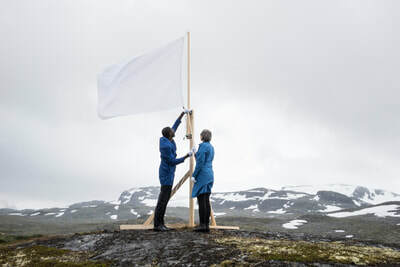 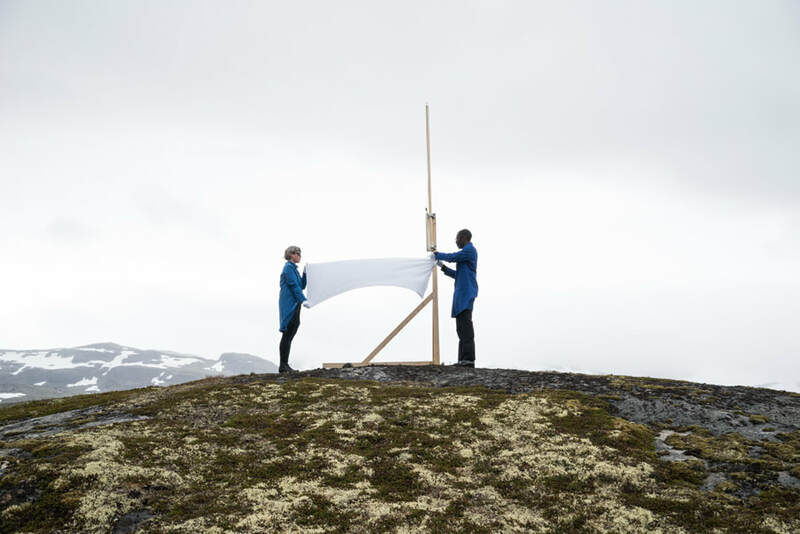 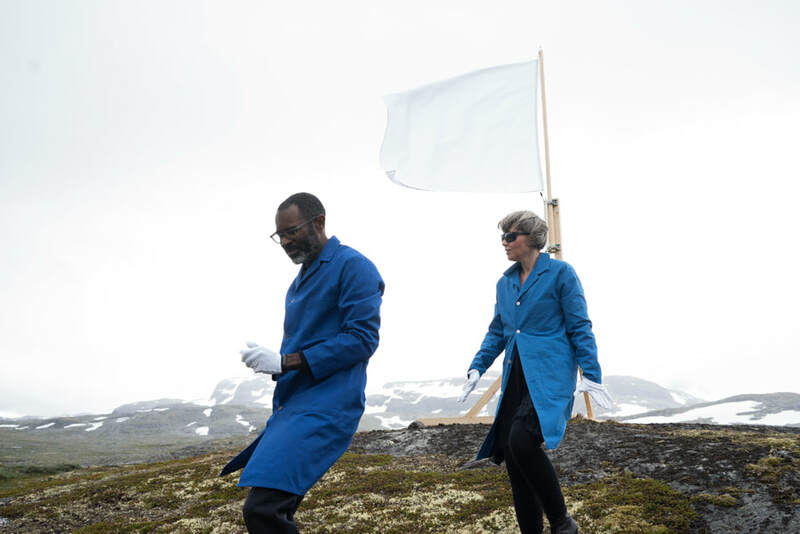 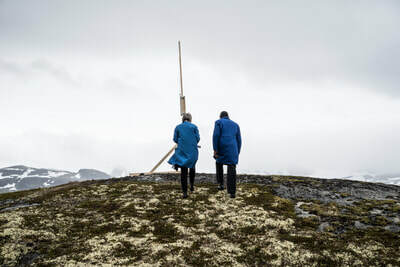 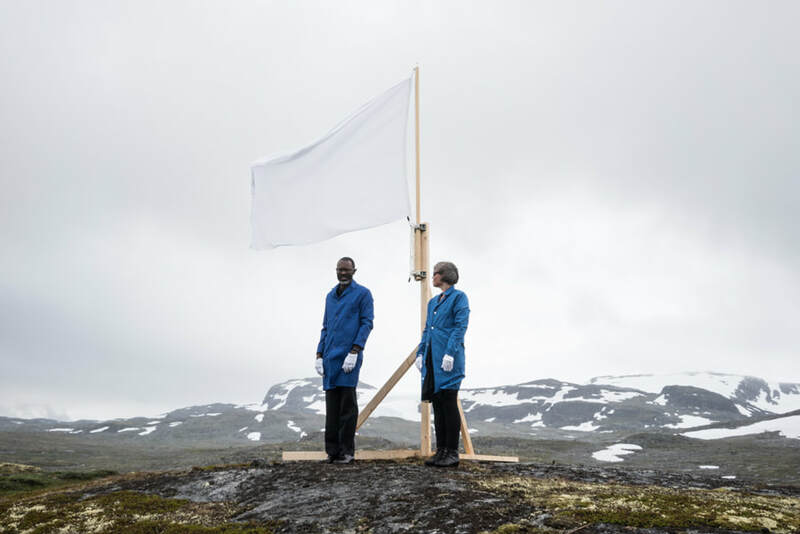 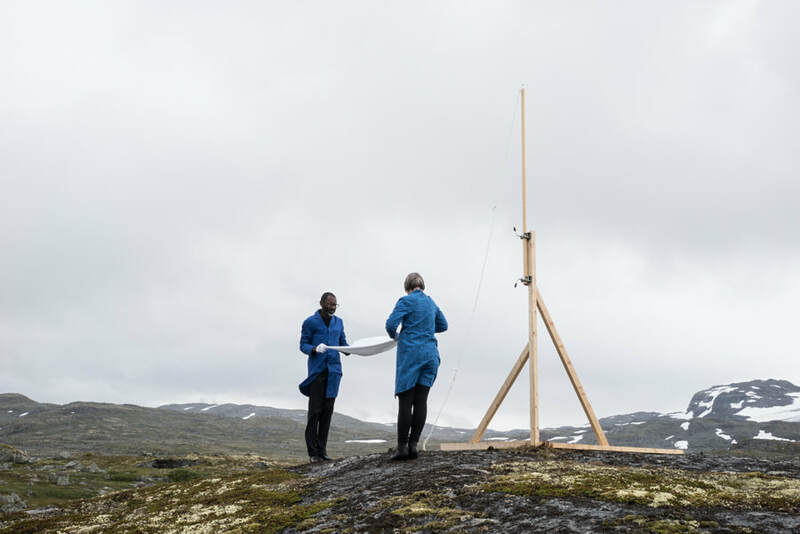 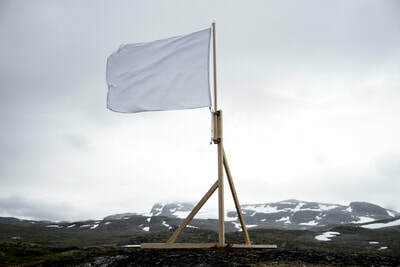 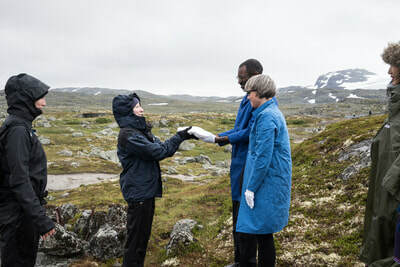 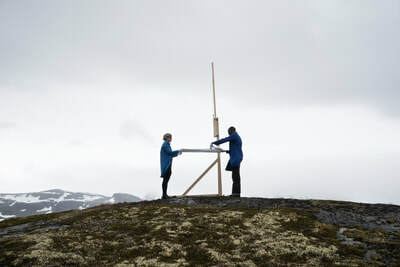 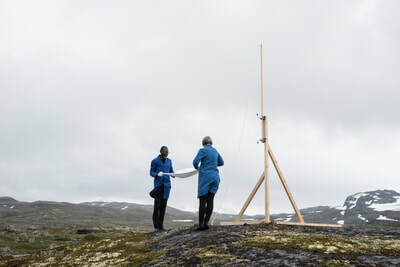 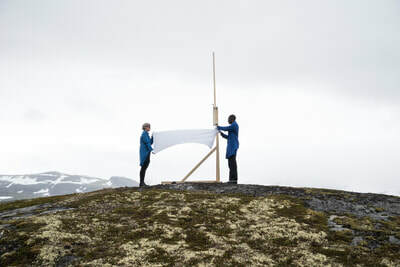 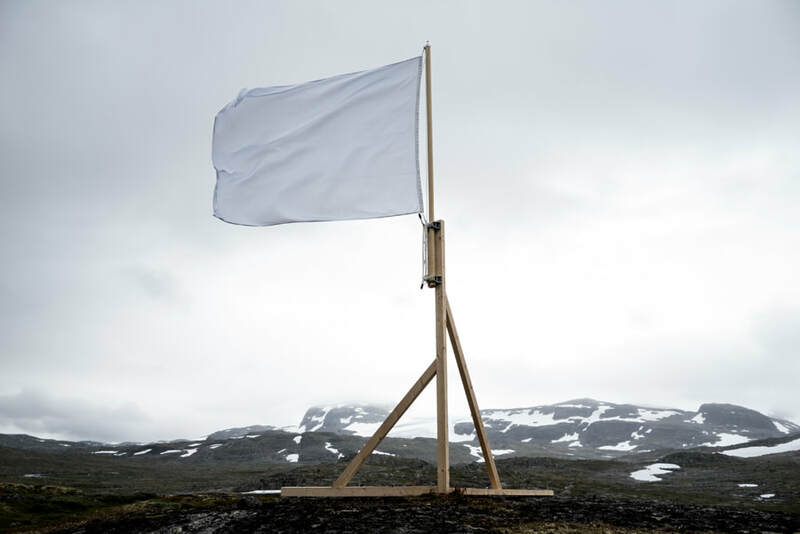 The resulting white flag, a blank slate, though not entirely neutral, adds another layer to the project since it signifies other meanings such as surrender and peace.